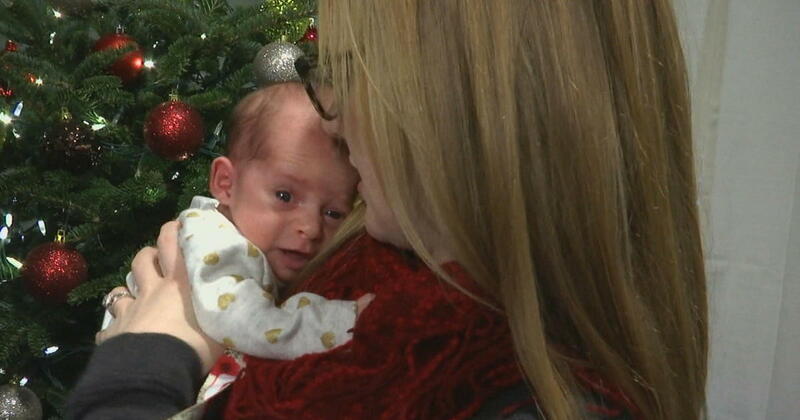 Tina Gibson, from Tennessee, USA, recently became a mother to a baby conceived just 18 months after she herself was born. Emma Gibson, conceived in 1991, born November 2017. 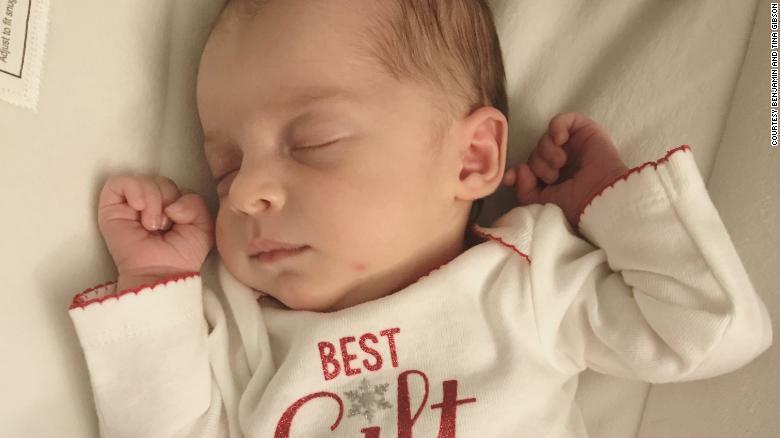 Emma Wren Gibson was born on November 25, 2017 in Tennessee, but she first came to being in 1992, when her embryo was created in a fertility lab from anonymous donors. Soon after conception the embryo was frozen and remained frozen for 24 years until 2017 when she was defrosted and implanted into Tina Gibson, who herself was only born in 1991. 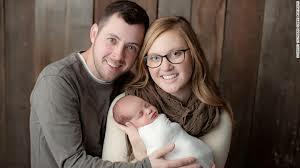 Baby Emma now holds the title of “The longest known frozen human embryo to result in a successful birth”. Frozen babies, created in labs for IVF (in vitro fertilization) are also known as “snowbabies”. Medically, the amount of time an embryo is frozen is not the main influence on whether it will lead to a succesful birth, it is when the embryo is thawed out that the risks occur. If an embryo survives the defrosting process it is no less likely than any other embryo to result in a healthy pregnancy. The National Embryo Donation Centre is a faith based fertility treatment centre and they only treat infertile couple who have bene married for at least three years. What a beautiful special baby. The miracle of IVF. God bless science!